Some of us are art freaks; some of us love music, while some crave for literature works. Whatever maybe the event we are up to have a look and take advantage of the fiesta. Now, India through the past years is becoming a hub, to promote art, automobiles, literature, etc. This is done via conducting a event or a fest to involve the audience to get a better knowledge and exposure. It’s 2019 and the year is just staring; there are many interesting events coming up this year. Let’s find out more about them. It is one of the most popular platforms to discover contemporary and modern art from all over South Asia. It is a portal set to introduce the region’s cultural landscape to the audience. is scheduled to take place between 31 January till 3 February, 2010 at the NSIC Exhibition Ground, Okhla, New Delhi. Over the last sixteen years, Sula has established itself as a pioneer & leader in the Indian wine industry, with milestones across its winemaking and tourism. 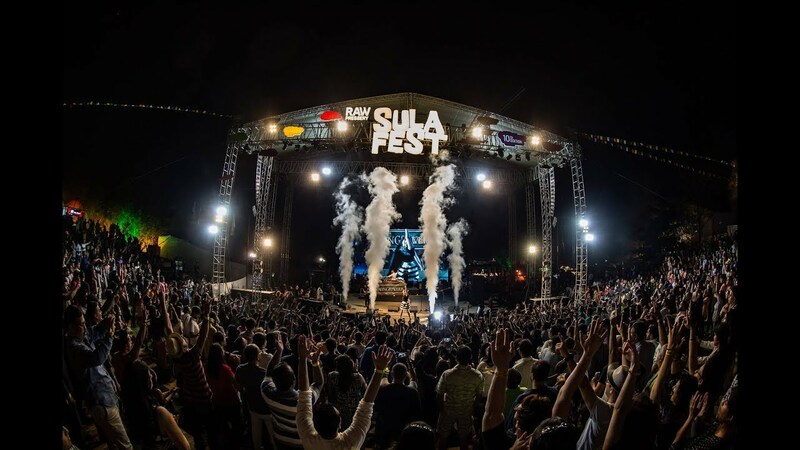 Over the years Sula conducts a two day fest of music, wine, food and much more in its Sula Vineyards. This year it returns in its 12th edition with the coolest crowd in the Sula Vineyards in Nashik, Maharashtra from 2nd to 3rd February. It is India’s largest multicultural arts festival taking place since 1998 with the object of maintaining and preserving the heritage and art district of South Mumbai. It takes place in February every year, this years festival is to be held from 2nd February to 10th February in Mumbai, Maharashtra. This is one the most attracting annual DJ event organized by VH1 in India. India witnessed a music festival like no other when the Vh1Supersonic hosted its first edition in Candolim, Goa in 2013. This year the EDM-focused comes again in great vibe on 16th and 17th February in Mahalaxhmi Lawns, Pune. Considering The Alarming situation about Air quality & health In India, Promoting Bicycle Lifestyle is one definite measure. 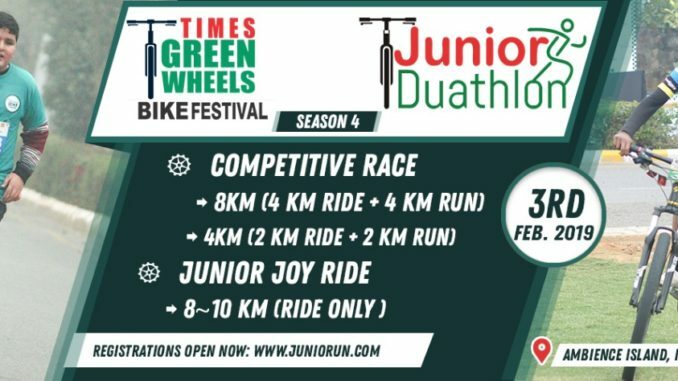 And for that the Green Wheels Bike Festival is coming back in is forth edition. It starts from 1st Febraury for two days in Ambience Township, Gurgaon. The Delhi Literature Festival is now four editions old and has fast risen to be one of the country's leading literature festivals. Celebrated in the historical city of Delhi, the cultural upholds its heritage and attracts several volunteers and participants every year. This year it returns from 8th to 10th February at Dilli Haat, INA Market, Delhi. How to create your Bitcoin Wallet? Government cleaning on rising prices, Piyush Goyal said - The money earned from oil, put it in development .